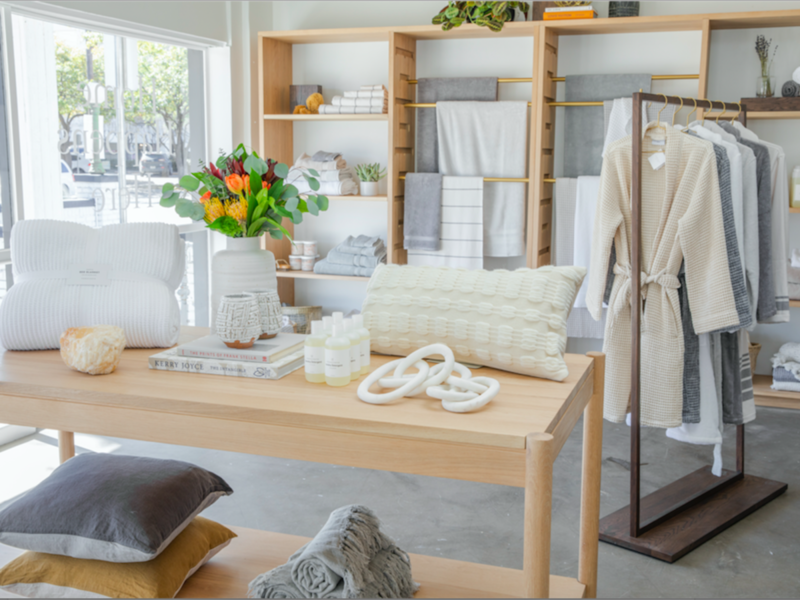 A Southern California home essentials brand has selected Dallas' Knox-Henderson neighborhood for its first store in Texas. 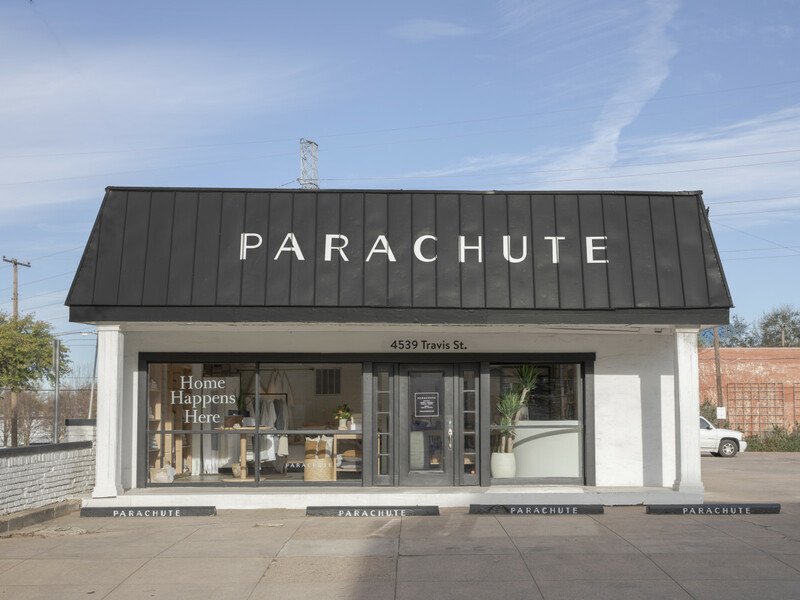 Parachute will land at 4539 Travis St. on March 28. 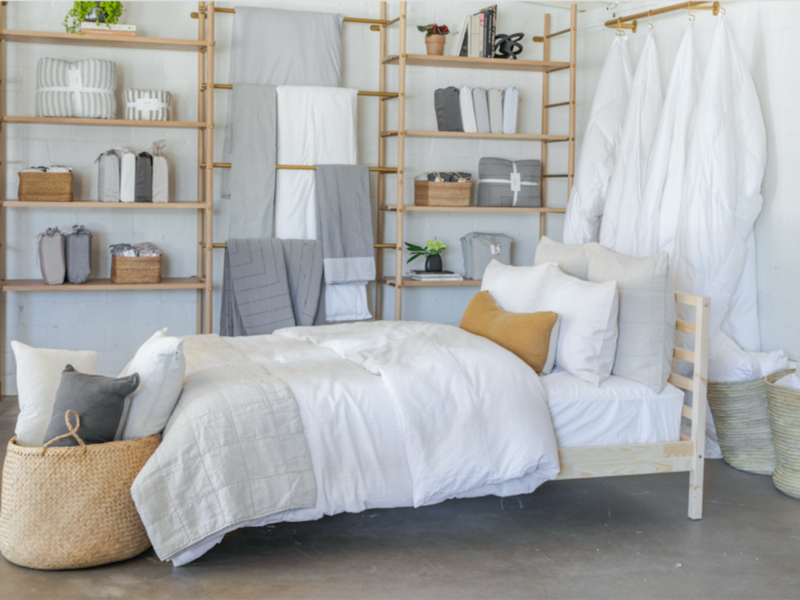 The 1,278-square-foot space will feature Parachute’s best-selling linens, bath essentials, homewares, and new spring releases such as their dreamy Cloud Cotton bedding collection and limited-edition ceramics collaboration with Mt. Washington, they say in a release. Customers will also have the chance to test out Parachute’s recently launched eco-hybrid mattress. 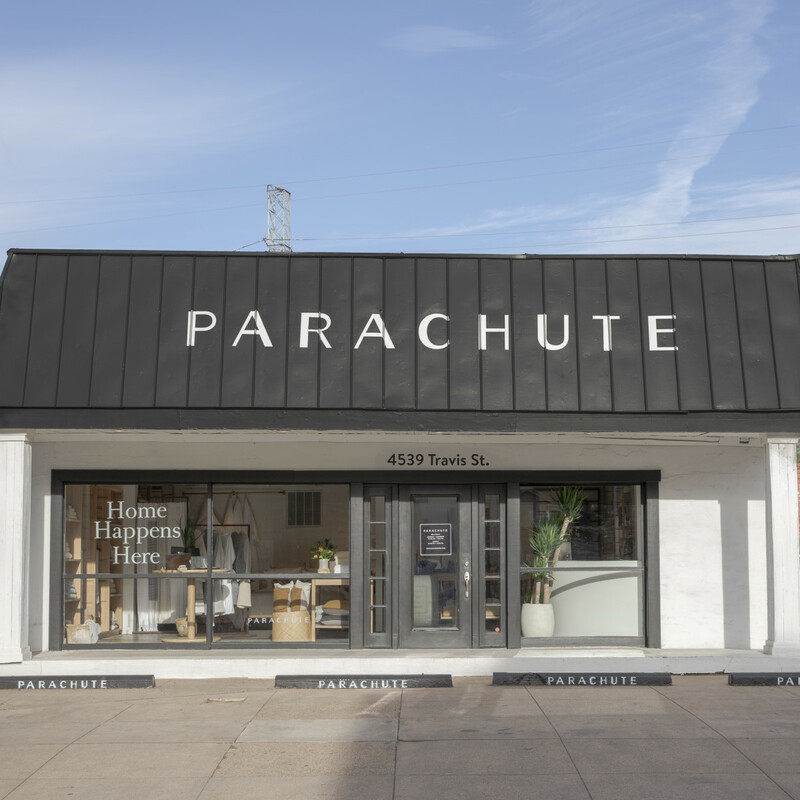 "Parachute’s new store will be a place where local customers can truly immerse themselves in the Parachute lifestyle — because for us, feeling is believing," the company says in a release. 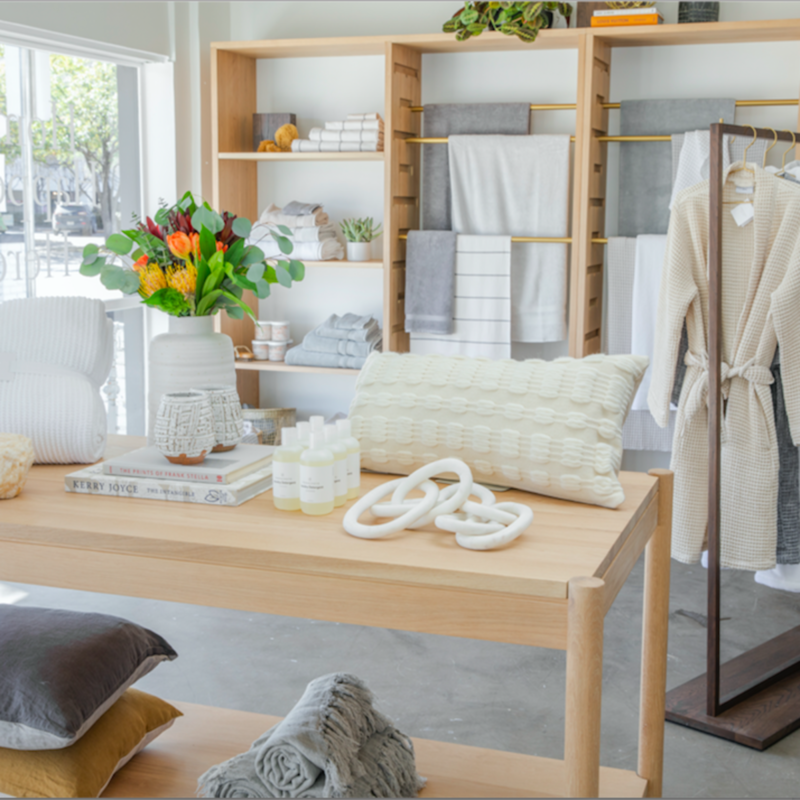 Designed by Parachute Founder and CEO Ariel Kaye, the space is open and airy with a naturally inspired color palette. The store features a welcoming front porch and, inside, simplistic, earthy accents such as greenery, woodwork, and ceramics. Kaye sourced additional decor from local vendors, including plants from Redentas Nursery, to seamlessly blend her Venice Beach aesthetic within Dallas’ vibrant design scene. 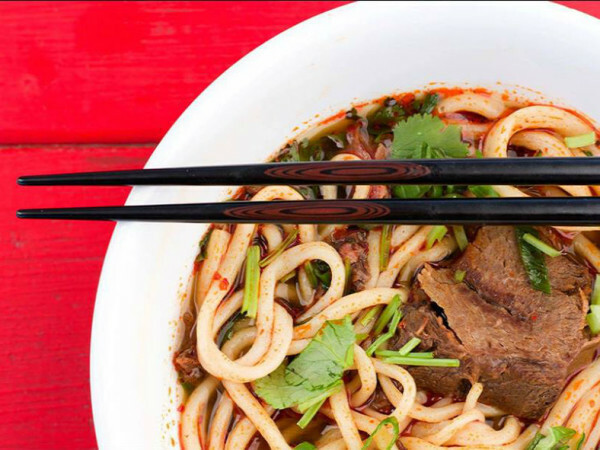 "Knox-Henderson is a vibrant neighborhood full of some of the best design retailers and restaurants in the city," Kaye says. 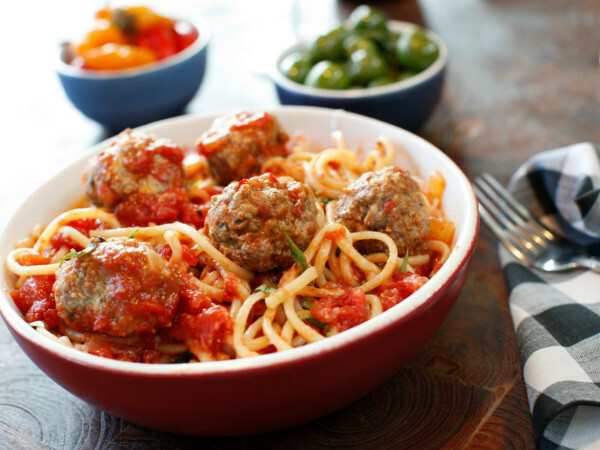 "We are so happy to be a part of this bustling community. When looking to open new stores, we always want to plant roots in the areas where our customers live, work, and shop. We are happy we found our tribe in Dallas." Kaye launched Parachute in 2014 after a trip to Italy's Amalfi Coast inspired her to seek out the softest, cushiest bedding she could find. 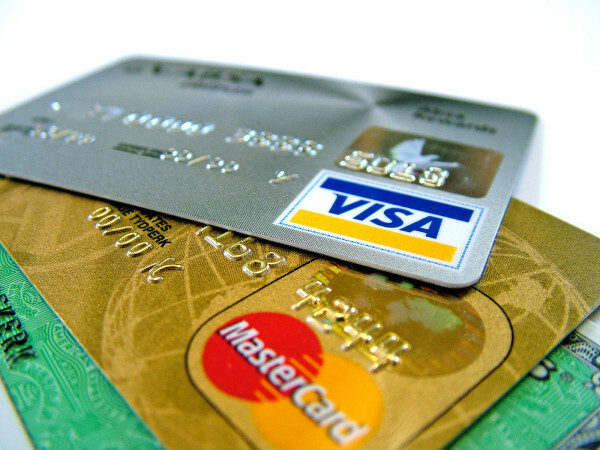 Since then, stores have opened in the Los Angeles area, San Francisco, New York, and Portland, Oregon. "Our products are designed in Venice Beach and responsibly manufactured by expert craftspeople around the globe," the company says. 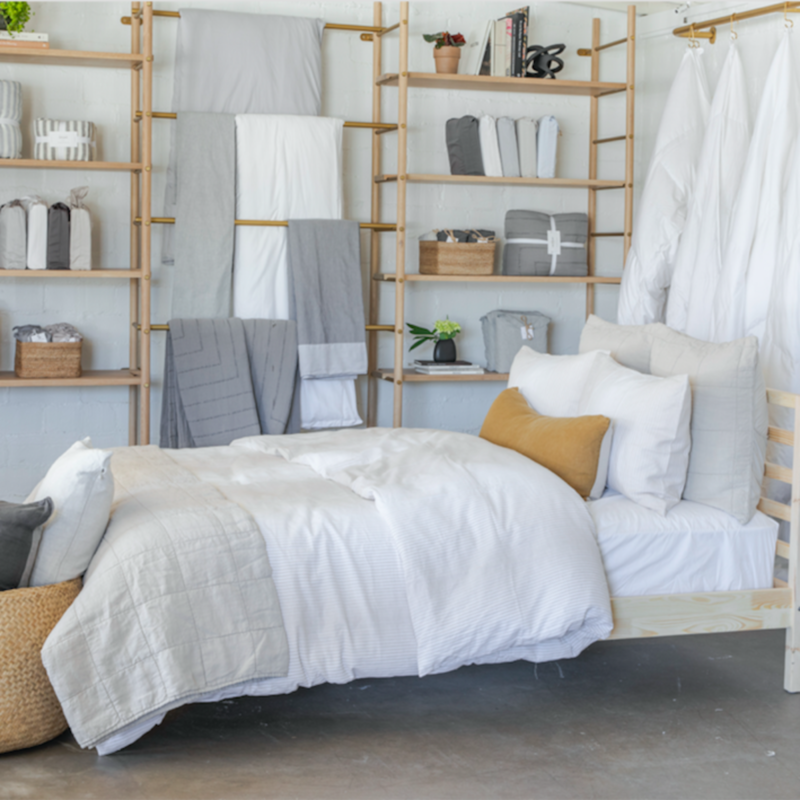 "We use only the finest materials: 100 percent long-staple Egyptian cotton for our percale and sateen, pure European flax for our linen, and 100 percent Turkish cotton for our towels." The Dallas store will be open 10 am to 7 pm Monday through Saturday, and 12-6 pm Sunday.